We believe in the value of world missions, both for our own spiritual growth as well as the communities we serve. 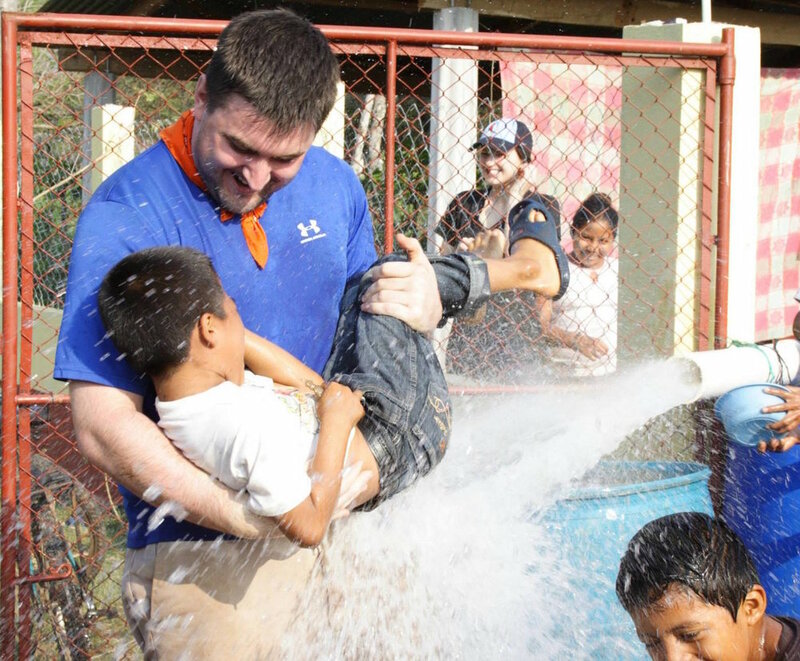 We have several short-term mission trip opportunities throughout the year. These trips are an opportunity for us to serve those in need and, perhaps more importantly, encourage and support the local church as they work with their community on an ongoing basis. If you're interested in details about a trip, or if you'd like to stay up to date about future trips, contact Doug Miller. In addition to short-term trips, we also support long-term missionaries all over the world. Click here for information about the missionaries and works that we support on an ongoing basis. Make generational change through the gift of safe water, and the grace of Living Water that is Jesus. Our teams build wells in communities, as well as teach hygiene and safety classes to the people. This trip makes a lasting impact on those we serve! Travel with LiveBeyond to Thomazeau, Haiti, on a medical mission trip. Alongside doctors and/or dentists, you will assist with lifesaving procedures, participate in educating the community, and serve as spiritual support as we preach the love of Jesus to a physically and spiritually poor country. 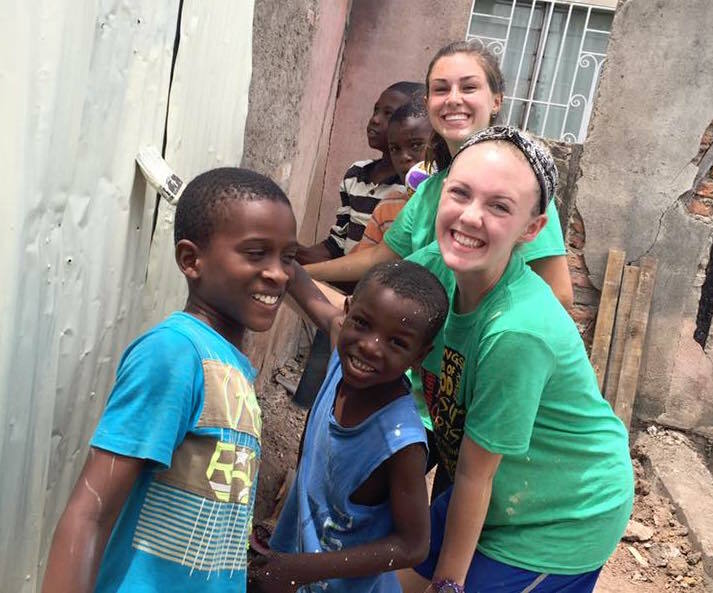 Our teens have traveled to Honduras, Panama, Jamaica, and more. We'd love to include your teenager on one of our summer trips!